Oink Oink. 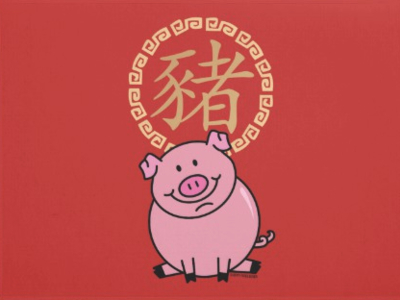 Guess what animal 2019 is in the Chinese Zodiak. Join the fun for the Year of the Pig celebration as the 20th Annual Chinese New Year Parade takes over the whole of Chinatown.